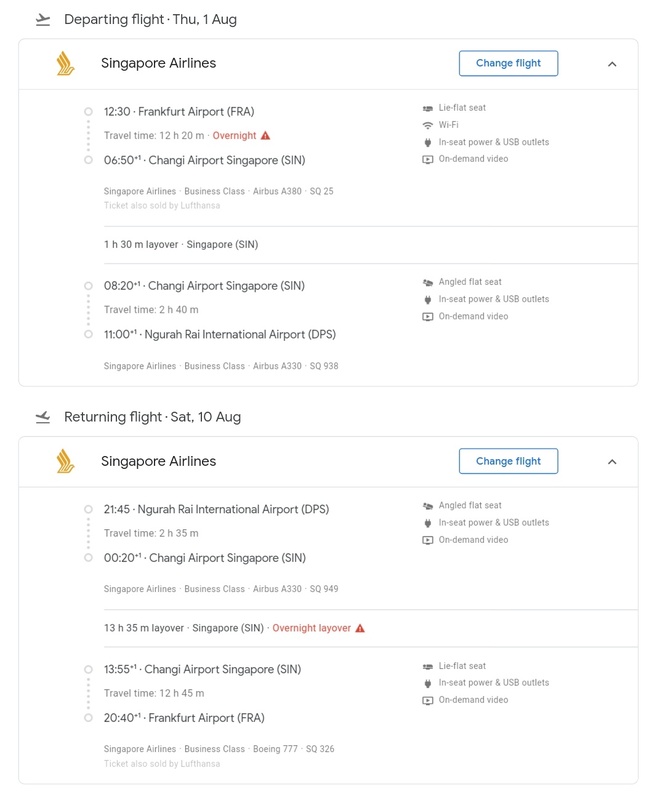 Home » bali » business » business class » frankfurt » indonesia » munich » singapore » star alliance » Singapore: Germany to Bali from €2111! 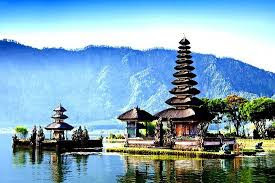 Singapore: Germany to Bali from €2111! 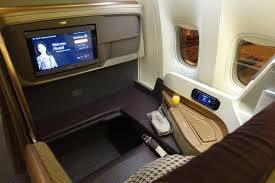 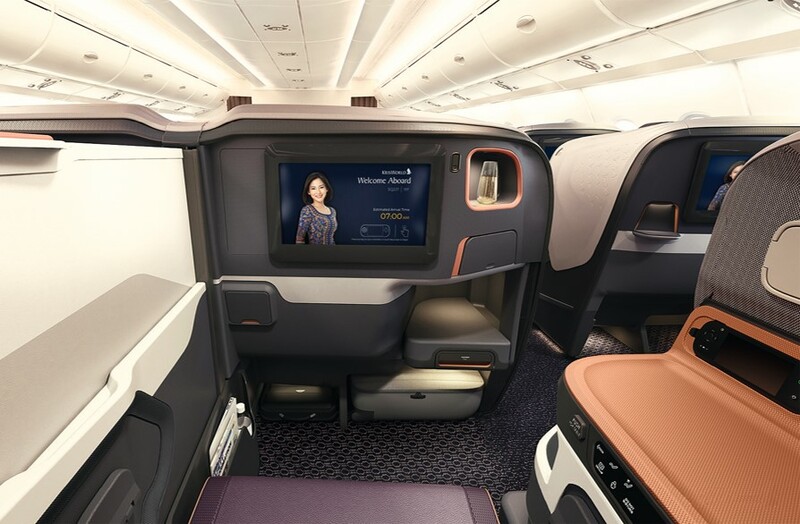 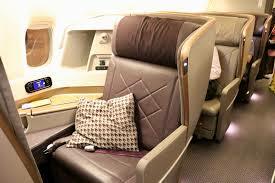 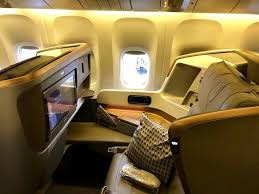 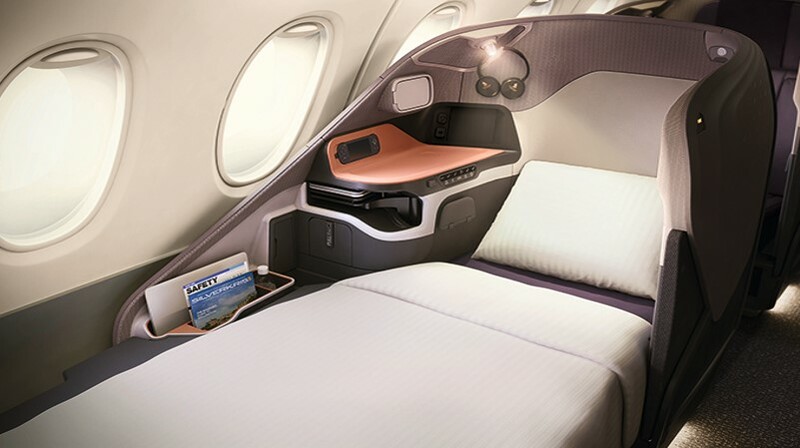 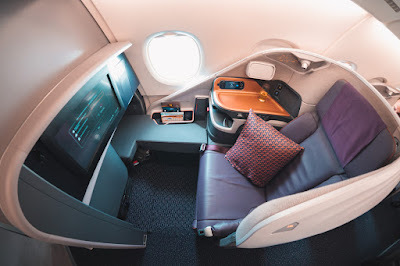 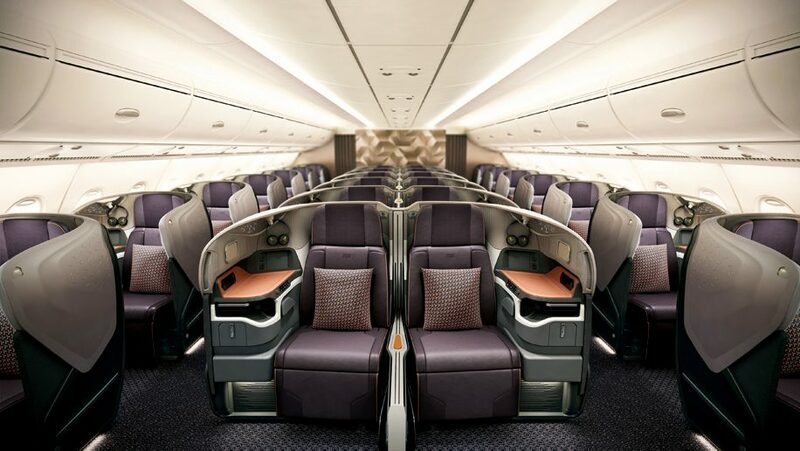 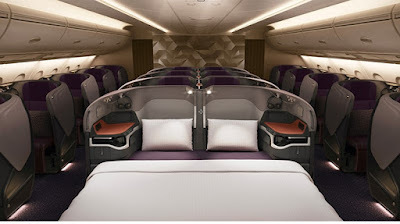 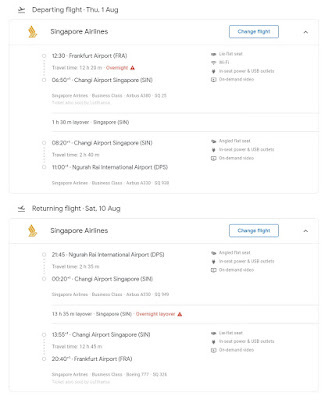 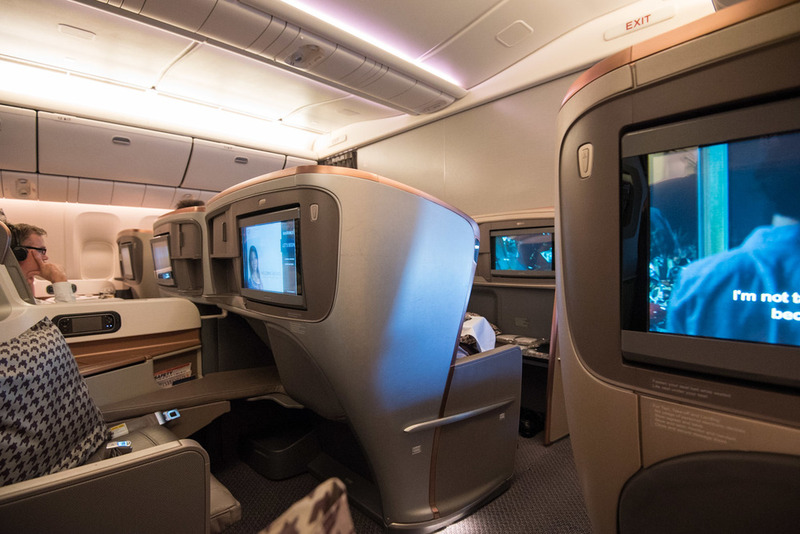 Singapore Air has a decent sale for Flights from Germany to Bali, Indonesia with a stop in Singapore, while not a bargain sale, the fact that this is on a premier airline and with good connections makes it a Premium Cabin Deal!